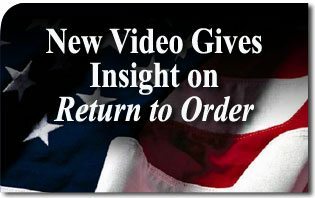 A new video about the book, Return to Order: From a Frenzied Economy to an Organic Christian Society—Where We’ve Been, How We Got Here and Where We Need to Go, was just released on April 2. 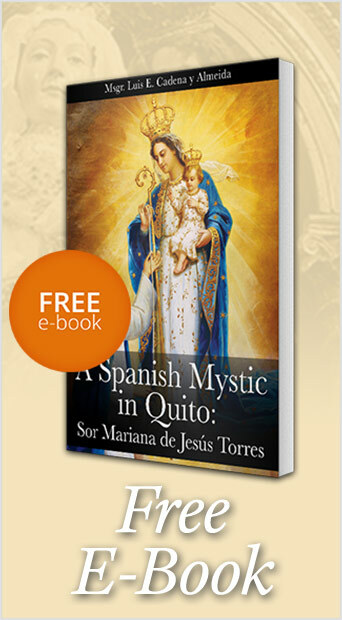 The video includes extensive interviews with author John Horvat II, who explains how the book was written and the major concepts that it contains. There are also interviews of readers of the book who recount how the book has had an impact upon their lives. The video is part of the Return to Order Campaign, a project of the American Society for the Defense of Tradition, Family and Property (TFP).